Chad Davis is a native of Branson, where he was born and raised in the heart of Ozark’s hospitality. He developed his hard work ethic at a young age, working with his parents at what’s now the oldest restaurant in downtown Branson. After graduating from the College of the Ozarks, where he majored in Political Science, he went on to receive his Juris Doctorate at the University of Missiouri- Kansas City School of Law. 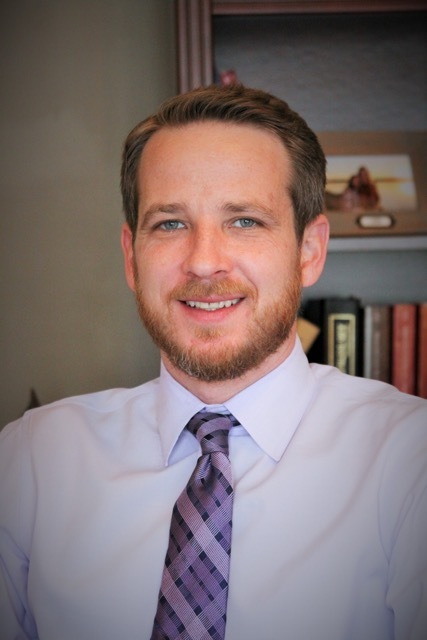 While some attorneys are big advocates of specialization, Hollister area attorney Chad R Davis is a believer in a general practice, because he believes that it is important for an attorney to understand the interrelationship between the many areas of the law. Chad has a practice that many would view as diverse, practicing primarily in Civil Litigation, Family Law, and Criminal Law. Chad wants to be certain that his clients understand the full range of potential ramifications attached to every decision.